Sycamore Ridge lives up to its name with towering trees billowing over the generously sized neighborhood, providing a protective curtain to shield the community from the bustle of the outside world. 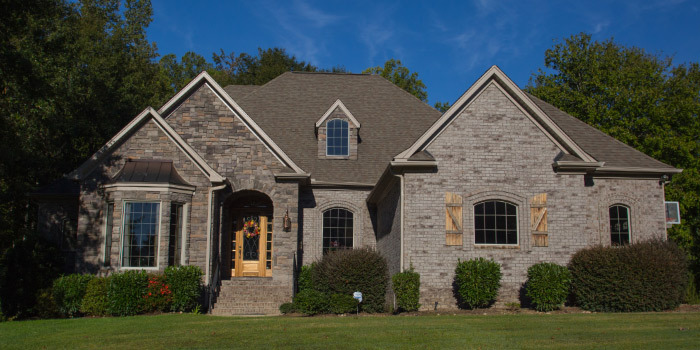 Located in Simpsonville, a quiet suburb of the larger Greenville, residents of Sycamore Ridge do not have to sacrifice modern day conveniences when they sign up for a life in the countryside. Here, homes are custom built and the smallest of them is 2,400 sq. ft. This neighborhood is definitely not for the meek or the modest, because big houses and sprawling lots make up the prevailing theme. 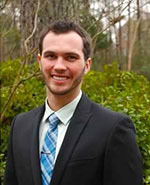 Most properties are over half an acre in size and some consist of multiple acres of land. 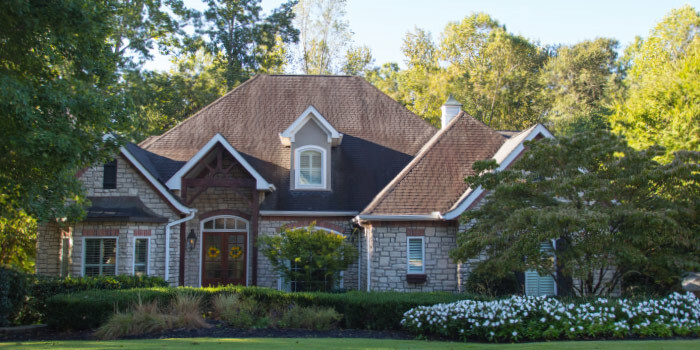 One of the biggest appealing factors of the market at Sycamore Ridge is the range of cost. Homes can be found for as low as $300,000 and can exceed $1 million for those with a more refined taste and budget. The homeowner's association at Sycamore Ridge helps to keep the community engaged through clubs and events geared towards fellowship. Easter egg hunts and Christmas parties are just some of the social engagements that residents enjoy taking part in on a regular basis. Within the neighborhood are a communal pool, tennis courts, and a clubhouse. A feeling of security encompasses those who live in Sycamore Ridge, due to watchful neighbors and a low-crime area. The schools that service the neighborhood are among the best in South Carolina. With a recent surge in business, jobs are bountiful here, too. Major roads making commuting very easy from Sycamore Ridge. Nearby, residents can access many opportunities for fun and excitement with malls, museums, and parks waiting to be explored. 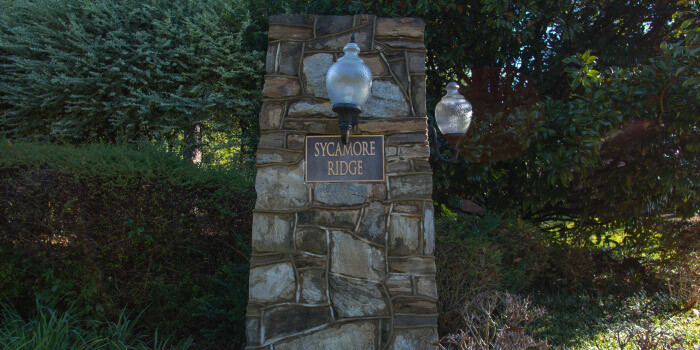 Call us to see the homes for sale in Sycamore Ridge.